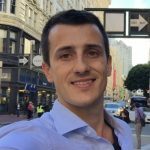 Blog » Hello Product Hunt! We’re excited to be launching on Product Hunt today! 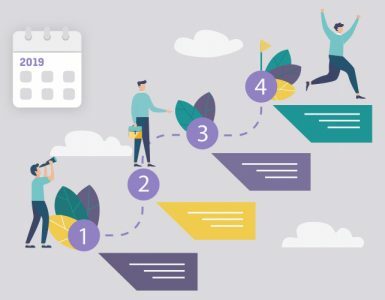 It’s been an exciting journey full of email pains and problems and we are finally presenting the next innovation in the world of collaboration to the biggest tech community on the world wide web. 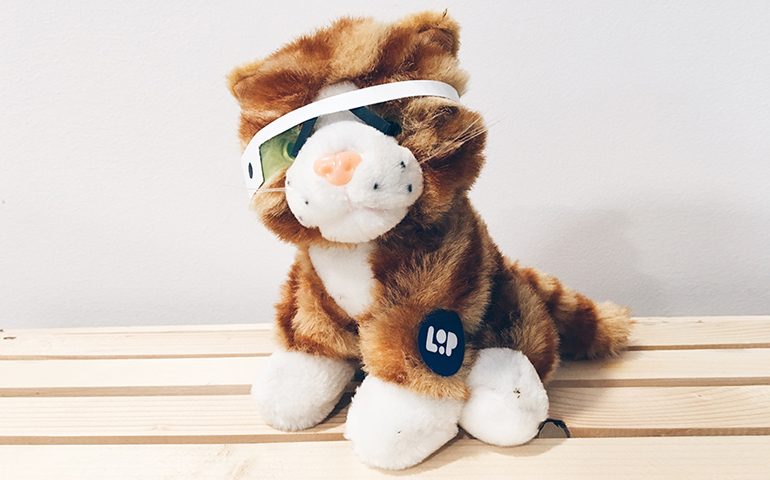 Hello from our very own Product Hunt cat, named Loopy. This is an important milestone since we came out of our private beta a couple of months ago. We worked with numerous companies during that time to help them with one thing they had in common: email was slowing them down. 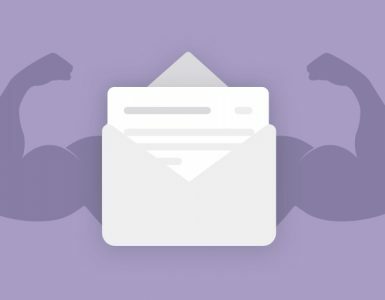 It’s interesting how most people we talk to admit they’re having a hard time staying on top of their email, but at the same time they’re solving the problem by adding new messaging apps to their tech stack. We’re making an end to this madness. 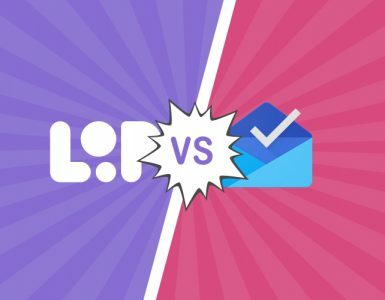 Loop organizes your email in channels and enables you to collaborate with your team in real-time. We’re not adding a new app to your tech stack – we’ve built THE ONE app where you can get things done. It’s email, team messaging and files in one place. This couldn’t have happened without our amazing team that has been committed to building an awesome product since day 1. Approx. 16.000l of water was drank. At least 7.200 Nerf bullets were fired. At least 3 people almost drowned at our latest team building. Here is proof. At least 80 croissants were bought to bribe the dev team for marketing needs. We’ve had 17 team breakfasts. 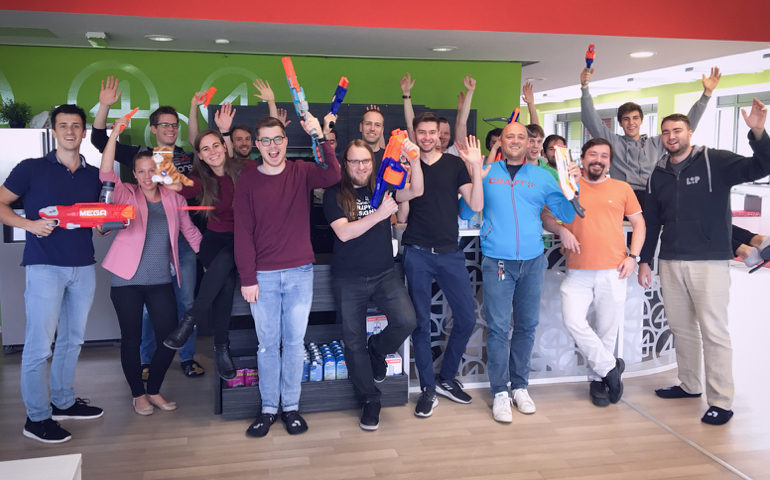 Nerf guns are our stress free zone. But more importantly, Loop saved us the madness of a million unnecessary emails and meetings. And that’s why we’re proud to be launching today. We couldn’t have made it without our most devoted users and the companies that stuck with us through all the bugs and crashes from the early days of our private beta.